Imagine you are browsing the web at home, work, or in a public space and trying to be quiet – as you do. But suddenly loud audio starts blasting from an open tab, auto-playing some video or another. If that happens to you too often, it’s time to get to grips with audio settings in Vivaldi. While in Vivaldi it’s easy to find which tab is making noise and turn it off quickly (just look for the speaker icon which shows up when a tab is playing audio and click on it), it’s always better to be in control and preemptively mute a tab before it starts misbehaving. You’ll find Vivaldi audio settings in Settings → Tabs → Tab Features → Tab Muting. The default option – “Play All Audio” – allows audio to play from all tabs at all times. However, this may not be ideal for every situation as it can lead to an avalanche of unwanted noise. Choose “Play Only In Active Tab” and you are already bringing some order in your browser space. It ensures that, even if your active tab has no audio, background tabs with audio will stay muted. The third option, “Prioritize Active Tab” is for situations where you are working in one tab, but want to listen to music or a podcast in another tab. Background tabs with audio will play even if your active tab has no audio. 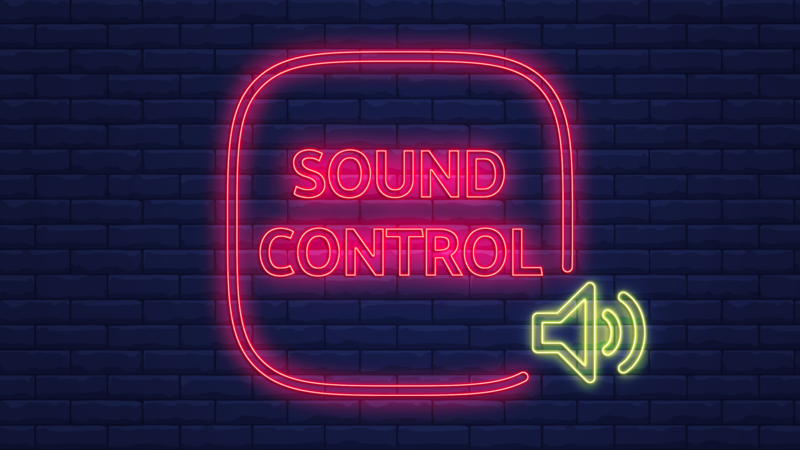 With Quick Commands, you can control the behavior of sound in tabs even more quickly. Go to Quick Commands (F2 / ⌘+E) and type “mute”, then select the option you want via the arrow keys. Currently you can choose between “Mute/Unmute Tab”, “Mute Other Tabs”, “Mute All Tabs”, “Unmute Other Tabs” and “Unmute All Tabs”. Easy, right? But now back to those video auto-playing websites. Let’s say you’ve noticed which ones are guilty of using video auto-play and want more powerful controls to deal with them. How about blocking all sound coming from those sites? Click on the website in question and go to Site settings (hit the green padlock icon at the beginning of the URL bar and select “Site settings”), then scroll down to “Sound”. Here, you have the option to mute all sound coming from that site. All you need to do is select “Block”. Once you’ve done this, all audio from that site, including any auto-playing videos, will be muted. Hooray! Most of you though will probably prefer to keep this main option enabled and have control over tab audio through Settings or Quick Commands. 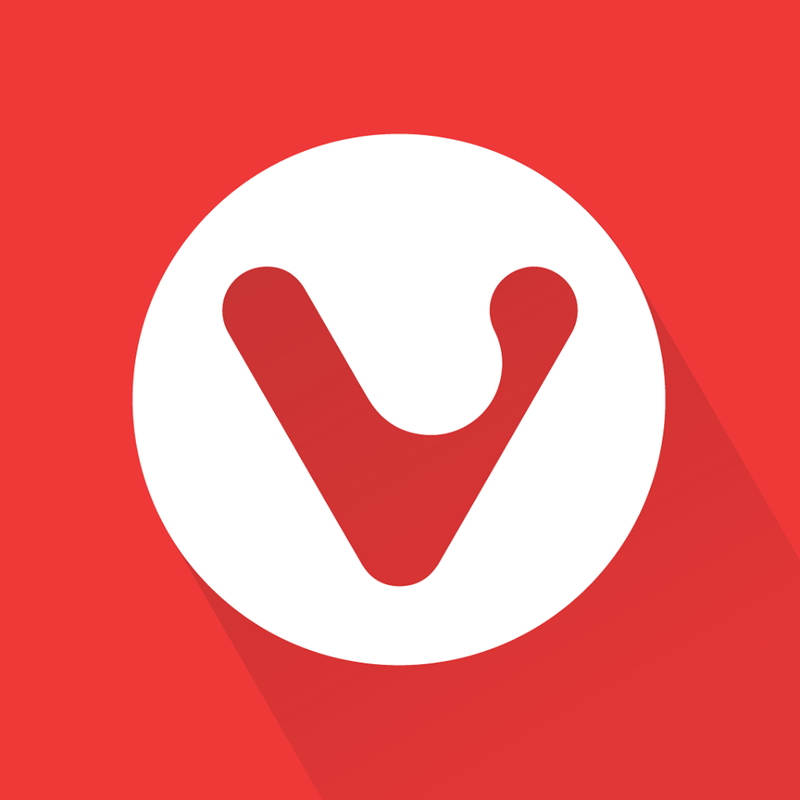 Our latest version, Vivaldi 2.2, gave multiple tab users one more great way to mute sound. You can now easily control the sound of tabs playing media by muting all but the current tab. Simply right-click on any background tab in the Tabs bar or Window Panel and select “Mute Other Tabs”. All other tabs will be muted in an instant. Here’s to a less noisy 2019!